In this day and age almost all of us use online search engines. In fact, online search engines have become such integral parts of our life that we now simply use the term “Google it” to refer to searching using Google search engine. Every search engine, like Google keeps updating its algorithms to provide the best search experience to its search engine users. Constant updating is required to make sure spam and bad quality content don’t make it to its search results. SEO stands for search engine optimization. In today’s increasingly competitive market, every business has had to adapt to the changing times and make their online presence stable. SEO helps business optimize and increase quality traffic flow to their websites there by directly or indirectly affecting their business sale profits. The effects of SEO on a business’s overall success and failure are apparent. Hence businesses need experienced marketers who have extensive knowledge of SEO and related digital marketing to solidify a business stature in all online platforms. If you would like to get ahead of the curve and learn more about the intricacies of SEO, its impact on business and its direction in the future, Digital Floats, a premier institute in Hyderabad, offers training SEO and will help you understand the intricacies of SEO while getting you set with the right kind of tools needed to become an SEO professional for business across the globe. SEO is only going to get more important as we progress into a more connected world. To become a successful digital marketer, knowledge of SEO is something that can’t be done without. Knowing the things to avoid in SEO can be the difference between success and failure of a business online. 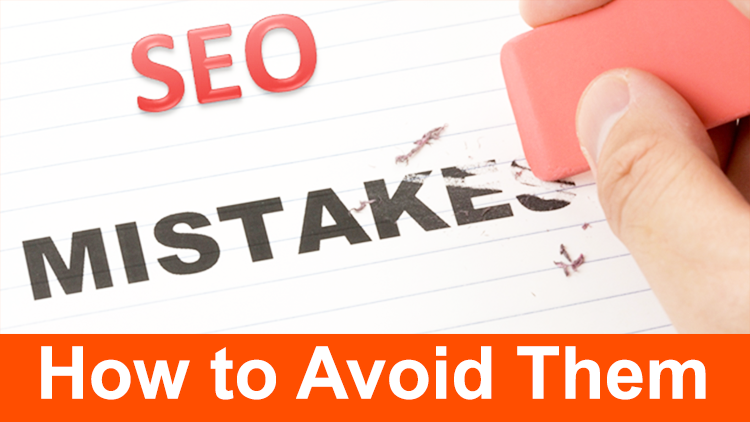 Given below are some of the most The Top Mistakes Made in SEO that should be avoided at all costs. Search engines work by matching the keywords in a users’ search query to that of websites. There are two ways to really give wrong keywords to your website. The first is to not give an extensive keyword list and rather just curbing it to the bare basics. While basic keywords might cover what your website is about, broader keywords help to broaden the scope of visibility of your website. The second way is not considering what users’ usually query when searching for products related to your business. Hence it’s absolutely essential to do extensive background research in keywords what’s trending and the lingo currently in use to make sure you cover all your bases. Using SEO keywords tool like Google AdWords or Moz Keyword Explorer can be of great help when analyzing what keywords to use. Having strong and precise keywords will ensure a broader audience to your website. Using wrong keywords is one of the most crucial How SEO mistakes to avoid. A common mistake inexperienced digital marketers usually make is stuffing their keywords into too many places of their article. While logic would dictate having more keywords would result in a better search engine rating, nothing could be further from the truth. Overuse of keywords could place your website at risk of being treated as spam by search engines. Google’s latest development, Latent Semantic Indexing aims to solve the problem of keywords. This program will automatically recognize your contents topic and accordingly use keywords. Quality of content is everything. It is what sets you apart from your competition. Plagiarism in today’s scenario is a big mistake. Search engine algorithms are optimized to find out plagiarized content and will penalize your website by not registering it in their search results. This is one of the worst SEO mistakes you can commit. Not only is it unethical to rip off someone’s content, but it is not beneficial either. Producing good quality and more importantly original content is the best way to ensure your website gets the audience it needs. We previously mentioned the importance of keywords in SEO. Although keywords are one of the most important aspects of SEO and should not at all be overlooked, some digital marketers mistake this for a call to produce content surrounding a keyword. When producing content, the primary concern should be addressing whatever question or topic the content is related to. Keywords are simply there to help the search engine rank your content well so that it shows up when a user searches for content related to your topic. However, search engines do not just see keywords. In fact, quality of content is also judged to present the person searching with the most relevant information pertaining to their query. Providing all information into one article will result in long articles no one wants to read. External links play a great role here providing an easy way for readers to access more details of a content if they so desire. A common on page SEO mistake is to fit in as many external links into an article as possible. While that may seem a good idea, it actually isn’t. Rather than focusing on the “how many” of external links, the better way is to produce content while judging “how good” factor of the external links. Quality external links will result into overall more relevant and better content which leads to better search engine ranking. Employing the same anchor texts is also a bad idea. Using more variety of anchor texts instead of just “click here” should be preferred. 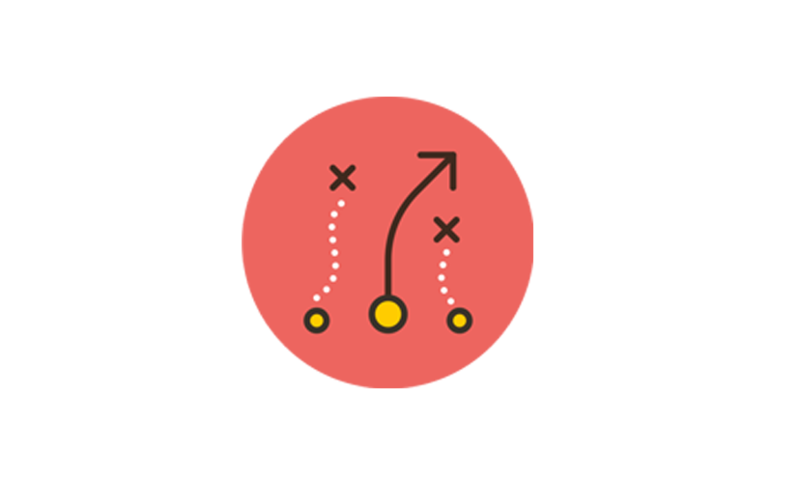 As important as keywords are to a successful optimization, they are just a part of the bigger picture. Elements like Meta descriptions and important tags like title tags are crucial units of a strong SEO. The common misconception is that search engine algorithms just judge websites based on keywords. 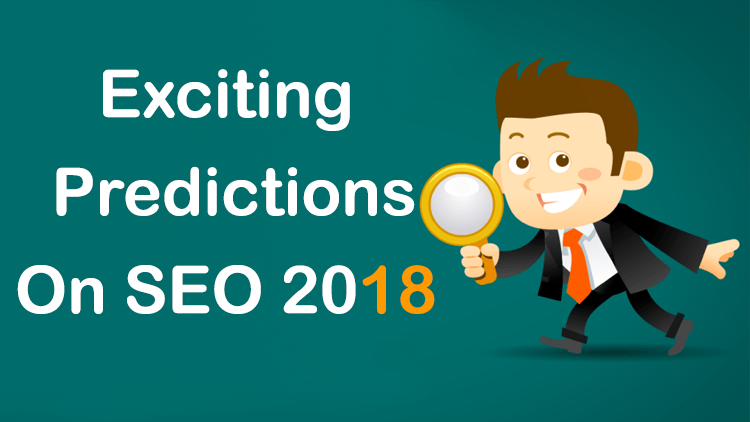 However, algorithms actually use these other factors to judge the content quality of websites and hence Meta descriptions and title tags have a considerable impact on the search engine rank of websites. Recent surveys conducted show 59% of the global search engines are being accessed by mobile devices like smartphones and tablets. In today’s mobile first cloud first world, having good quality content is not everything. Your website should not only perform great on desktop computers but should also run fluidly in mobile devices. This is one of the most common ecommerce SEO mistakes. Because of the increasing use of phones, algorithms like that of Google’s have been optimized to also sort websites based on their mobile-friendly nature. Websites that are more mobile device friendly will be given a better rank while websites that have not considered this might be at a potential loss of search engine rank. Social media is the place to be for businesses right now. There are users on social media platforms that have significant following. Getting your content noticed by some of these users would kill two birds with one stone. Not only will your content get viewed by a large audience, but when content is shared by known social media influencers, it is often picked up by search engines as quality content. All that ensures a better search engine rank. Some SEO professionals also forget about Google analytics. Although at the beginning the numbers may seem discouraging, using tools like Google Analytics and Google webmaster are ways to monitor your progress and see what works for your website and what doesn’t. SEO is now crucial to business. Every business wants to have the upper hand on their competition, and having a better rank in search engines is the easiest way to ensure that. Businesses are in search of experienced SEO professionals that can give their businesses an edge over others. 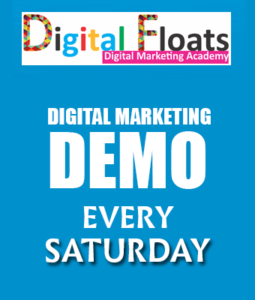 The experienced and industry leading staff at Digital Floats (a premier training institute in Hyderabad) can help you learn the intricacies of SEO and gain a skill that will give you a skill that is in demand today and will stay in demand in the near future.